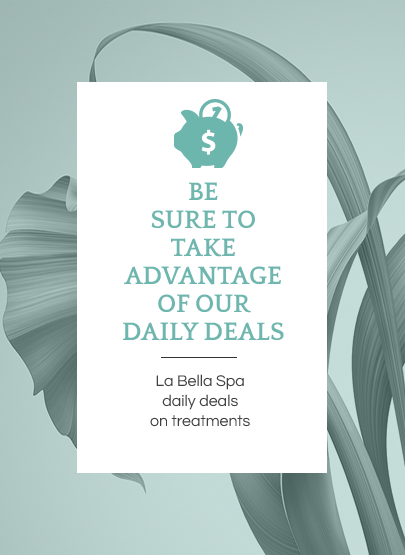 La Bella Spa of Merritt Island has served Central Florida’s Space Coast for over 40 years strong. 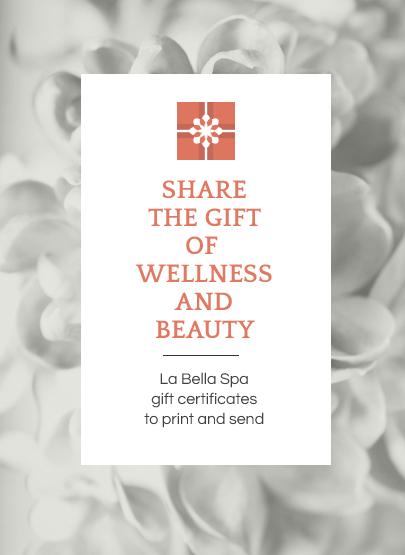 As the area’s most award-winning day spa for wellness services, La Bella is your one-stop resource to feel rejuvenated, look healthier and be more radiant. 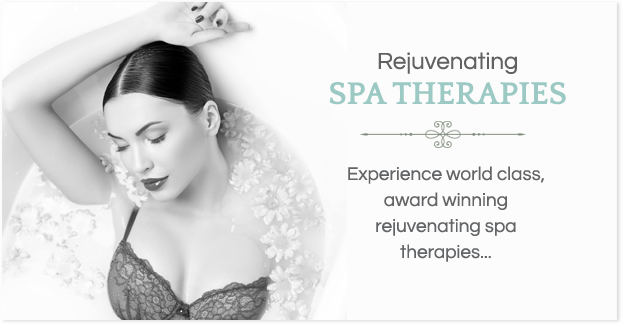 Featuring a comprehensive family of services from skin care, anti-aging treatments,laser hair removal, and electrolysis, to massage therapy, pedicures and manicures, salon services, couple’s spa treatments, and special occasion group accommodations, residents across Brevard have a unique opportunity to experience signature treatments inspired by European therapies and natural ingredients. by Les Nouvelle Esthetique WorldWide. 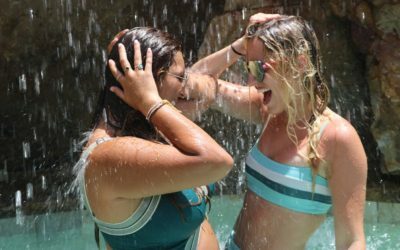 We invite you to embark on an adventure of inner vitality, that explores a bold synergy of body, mind, and soul. Living well and being beautiful have never felt this good! This is YOUR Story. This is La Bella Spa. Inspired by old world healing remedies, Aspire Spa Wellness programs address common symptoms prevalent in our modern world, while supporting your body’s ability to renew and revitalize at its very core. Passion. Experience. Innovation. 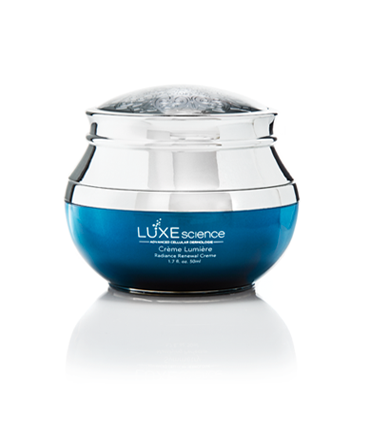 The Luxe Science Institute began with a collaboration of creative minds within the professional aesthetic industry who have worked with thousands of women desiring a healthier complexion and seeking therapeutic solutions to rejuvenate their skin. The objective? Develop a private reserve skincare range that captures the synergy of luxury and science, while optimizing each formulation’s ability to perform with impressive results. With over fifty years of leadership within the skin care industry, The Luxe Science Institute strives to create functional and vital solutions to the challenges faced by every woman, in every stage of life. I spent most of my day at the Spa yesterday indulging in the Wellness Warrior package…it was absolutely the best experience that I have had in a long time. I had three different therapists working on me throughout the day and each of them were fabulous! All the details of each service I received were explained fully as they guided me through the treatment. The spa was so luxurious and relaxing since I left yesterday I have told several of my friends and will be planning a girls day at the spa for sure! Thank you for such an amazing experience I can’t wait to return! I recently moved back to the area after living out if state for three years, One of my first treats was a visit to La Bella Spa! I had facials, massages, etc when living out of state but NONE of them can even compare to the services at La Bella Spa! So glad to be back! ***** 5 Stars for La Bella Spa! I recently went to La Bella Spa for the 1hour deep tissue massage as i had a bad slip and fall accident about a month ago now and my back got Seriously injured and I decided I just HAD to get a massage to see if that would help it. Before this visit I had gone to another place and the therapist I’m sad to say had quite weak hands and the results were that I left that place with little difference to my back and was still in much pain. When I came here to La Bella, well lets just say I had a VERY difference experience. Starting from when I pulled into the lot and walked into the door, La Bella looked so luxurious, I went in and the receptionist was nice. BEAUTIFUL inside it’s like a palace! My therapist was Michael (or as I have come to call him Magic Mike with the magic hands) and thank God for him! He was super nice, extremely professional and I felt completely comfortable the whole time. I NEEDED strong hands, I work were I am on my feet all day having to lift heavy stuff alot of the time and have two small children so my muscles are pretty tough.. He did just the trick, I felt like I was in Heaven the entire time, and I felt like it went so quick, like that was an hour? AMAAZING! After leaving my back felt SO much better! I was relaxed for the first time in a Long time! I felt so good that I was able to dance around with my three year old daughter and 11mo son later that night before bed, something i sadly hadn’t really been able to do in a few weeks. I will Most definitely be going back again! Thank you for a wonderful, much-needed pampering experience! The facial and pedicure were so relaxing, and the 1-hour massage released a lot of negative energy. What a jewel this facility is – I can’t wait to return! Recently visited La Bella Spa. Have been there several times and have never been disappointed. Great facility, had a body polish that was so relaxing and felt wonderful. In the past have had facials as well as pedicures. Several services to choose from. Great day! Will visit again and would recommend to anyone. My hair stylist, Linda, was fantastic. She made my unruly curly hair beautiful!!! It has never felt this good. Would recommend to anyone that thinks they hate their curly hair. She will change your mind, I promise. The salon is wonderful and feels like a vacation spot, very comfortable and everyone is very friendly and helpful. Ask for the Trio package for the first trip to get the wonderful effect. I decided to treat myself to a spa day for my birthday and my cousin recommended this place. It was amazing! I had a massage and facial and some waxing. Both technicians were friendly and professional. I was able to snag a sweet discount for my birthday with a percentage off each service. From what the lady in small gift shop where you check out and pay said, they have frequent promotions on their site. And if you go to the site you can see all the services they offer and how much each costs. The massage was heavenly and over all too quickly it seemed (it was that good!). The facial and waxing were done very nicely and the technician suggested a cleanser I should try that would be good for my skin. Which was surprising because every other time I’ve had a facial the technician recommended an entire line of products, not just one. I did buy the recommended product, which was on the pricey side at about $30 for a cleanser, but it does work really well, and a little goes a long way. So solid recommendation. I will definitely be going back. I’m thinking of making it a monthly splurge! Professional, courteous, attentive and so welcoming and that is just the beginning of this wonderful hidden gem!! The treatments are the best I have yet to experience (until I return for more)! Surprised my girlfriend for a significant birthday & she cannot stop speaking of the pampering we both received. All the way through it was wonderful with a gift as we departed. Whomever is leading and managing this business is absolutely focused on the clients and their employees! So refreshing to see in this industry. Thank you! I WILL…make time for me. When you look and feel your best, you will perform at your best. La Bella Spa’s services for men offer the results-driven grooming and muscle soothing benefits that help you to recharge during a stressful work week, revive after your work out or rejuvenate from carrying the world on your shoulders. 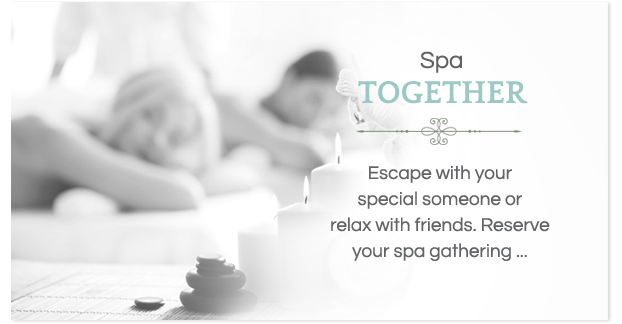 It’s YOUR time to take a deep breath and relax among friends for a monthly outing. You’ll be glad you did. La Bella Spa was named Best Day Spa in the Southeast United States by Les Nouvelle Esthetique Worldwide.